I love this fragrance (and I don't love many)! It's sweet, but not overly, has a wonderful ongoing aroma and never makes you want to choke. No bad residue- the very best perfume or in this case EDP of the full Guerlain line. Why mess with success. It's just wonderful! The EDP has much less alcohol than the EDT so I recommend this route. A one of a kind fragrance with jasmine, vanilla and rose in a bottle that is unmistakable. Just wearing it brings about a unique sensuous state of mind. It is one of the older but best fragrances from Guerlain and I believe their very best. It has set the bar for many to attempt to achieve, but in my opinion, none have reached. 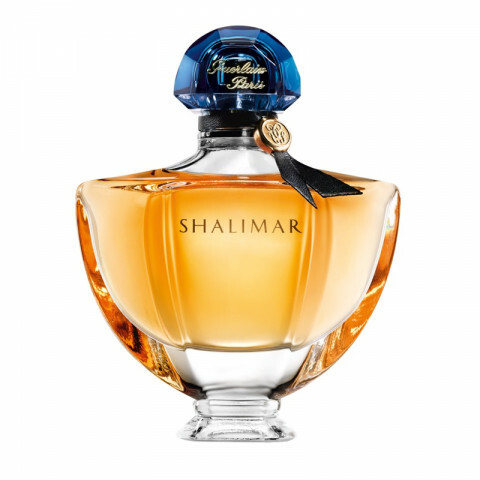 I have worn only Shalimar for over 50 years. I am not close to tiring of it or considering a change.